Car loan repayments are still a big part of your car’s cost, but at least you have more options for getting petrol. More options are always a good thing for people, ultimately offering more choice and competition. It’s why comparing home loan lenders and rates can result in a better deal for you, and why websites like RateCity.com.au exist, helping you save on loans, credit cards, and more. But loans and lenders aren’t the only area where Australians are finding more choice available to them. This week, the Australian Competition and Consumer Commission (ACCC) has released data revealing that we have more choice than ever when it comes to buying petrol, with more benefits, too, including loyalty programs, discounts on fuel, and more. The news comes on the back of recent data from the ACCC showing that petrol prices are at an all-time high, with the ACCC saying there is more diversity in the Australian petrol market now compared to 15 years ago, when brands like BP and Caltex accounted for 83 per cent of what we bought. In recent years, that number has dropped to 38 per cent, with independent chains such as 7-Eleven, Puma Energy, and United improving market share in Australia, providing more choice for consumers, and more competition in petrol pricing. 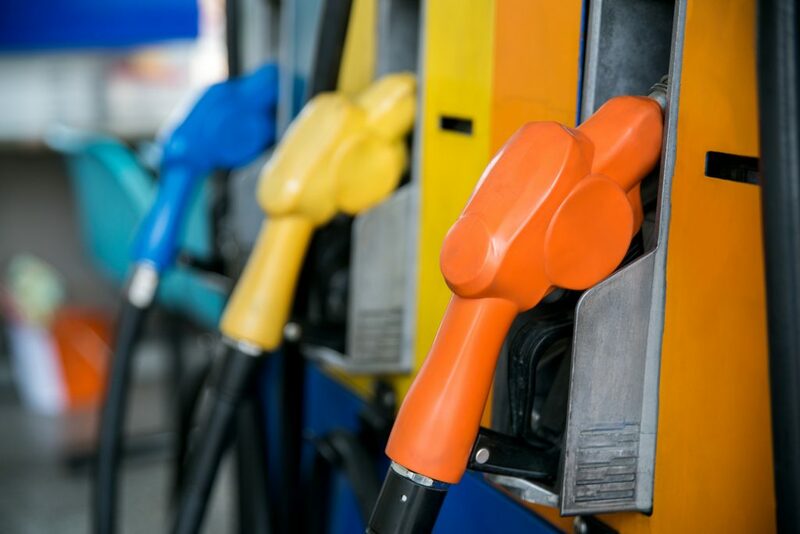 “The changing dynamic of Australia’s retail petrol market can be beneficial to consumers, as it gives them more choice about where they get their fuel,” said ACCC Chair, Rod Sims. “New retailers entering the market, for example, can have a positive impact on competition as businesses fight for market share. This can help bring down prices, as we have recently seen in the Cairns petrol market. Where there are a limited number of retailers in a market, prices can be higher due to a lack of price competition,” he said. The ACCC pointed out that in that up until a few years ago in Cairns, “there were no large independent retail chains” for petrol. With the arrival of independent chain United, the result has provided a “positive effect on competition and prices in the market”. “For many consumers, price is the most important factor when determining where to buy petrol. More players in the market means more options of where to buy petrol. This is important as we found prices vary considerably between retailers,” said Mr Sims.